Prof. Ir. 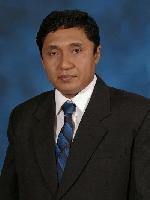 Sutardi M.Eng., PhD. Prof. Ir. 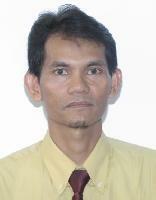 Sutardi M.Eng., PhD.,	Wawan Aries Widodo ST., MT.